In today’s era in data storehouse a huge amount of data is collected. There is differentiation between the information which is stored and the knowledge which we earn from the information. The change won't occur consequently, that is the reason the term data mining appears. There must be some idea about data for data analysis but to get deeper idea about the data, data mining can help to us. From the collected data getting idea is the main aim of data mining. for data analysis Human effort is used for short interval and for huge data it builds a bottle neck. With the drastic increase of the digital text data on the servers, libraries it is important for researcher to work on it. Considering this fact work has focus on one of the issue of the document retrieval. Here many researchers have already done lot of work but that is focus only on the content classification where in this work document are classify. 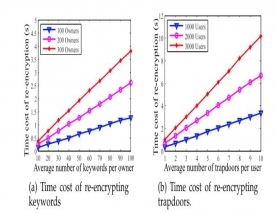 Proposed work has increase the retrieval efficiency of the work in all different evaluation parameters. 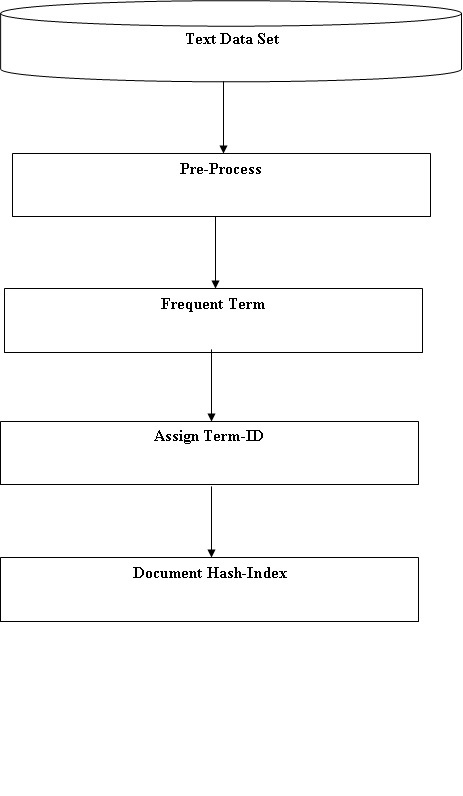 So use of hash based indexing provides privacy with efficiency for document retrieval.